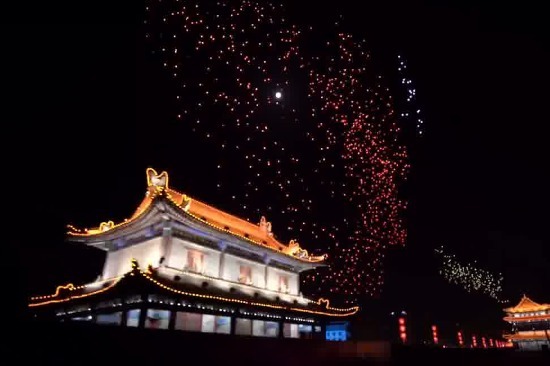 A Chinese drone company has broken the Guinness World Record for most drones flown simultaneously in a 13-minute flight that involved 1,374 drones spread over a kilometer. 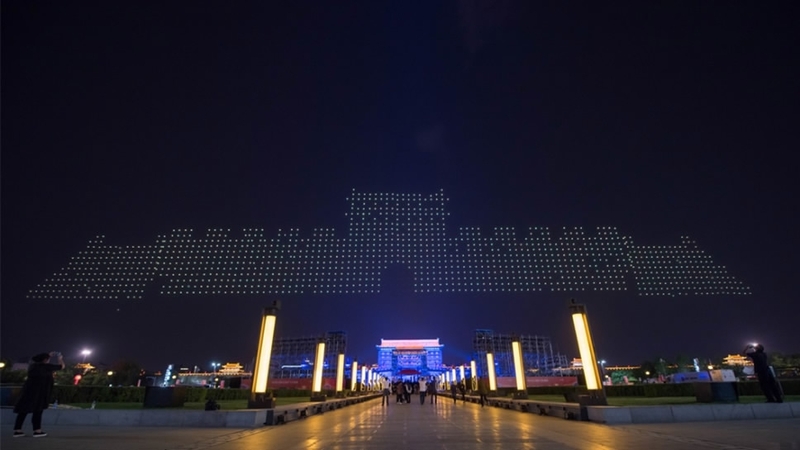 During a night performance in the Chinese tourist city of Xian, the drones took on 16 different 3D formations. Chinese UAV firm EHang Egret clinched the record created by U.S. technology firm Intel,which flew 1,218 drones in formation during the Winter Olympics in South Korea.The firm specializes in aerial landscaping.